I request you remove the 944 from the nightmare list on the basis it is the only car on that list that you can literally BUY ANY PART FOR NEW FROM THE DEALER. I own and have owned several cars and several 944's. I have owned three other cars on the nightmare list. 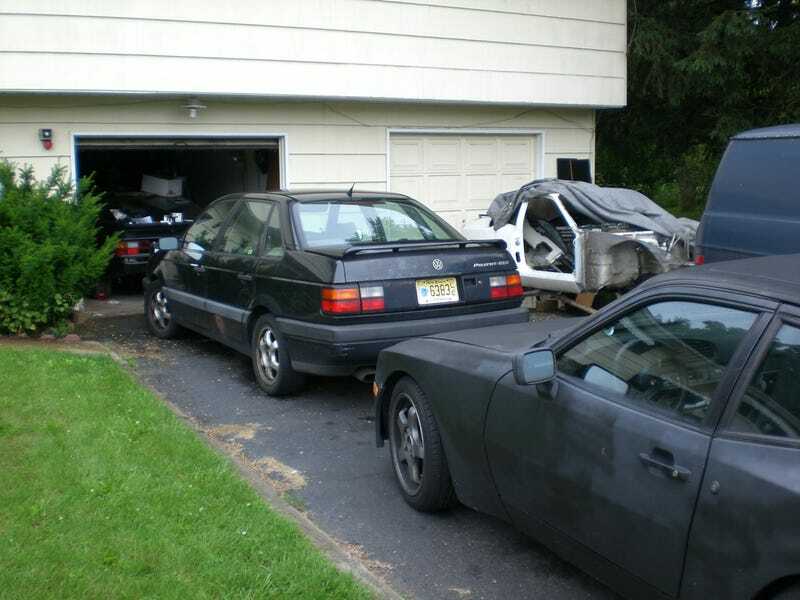 I STILL own that 944. With over half a million miles on the chassis it has not a single spot of cancer despite being a daily hooned car. i currently own 2 turbos (and the n/a). having been though every nut and bolt in the cars i can honestly say there is no safer or more reliable car i have ever owned. in fact, a lot of the parts on the car are used on vw's ie my 94 passat vr6 shares tie rods with it. they are easy to work on too!